Jean-Marcel Belmont is a Senior Software Engineer at FoodLogiQ. He is a published author and an organizer of the Code Craftsmanship Saturdays Meetup and created a Papers We Love Chapter in Raleigh-Durham. He is also a former 82nd Airborne Paratrooper and combat veteran. He enjoys teaching others about Software Craftsmanship and spending time with his beautiful family. He loves nature and spending time learning new things in technology. He is also a Christian, father and husband to a beautiful wife. Hands-On Continuous Integration and Delivery starts with the fundamentals of continuous integration (CI) and continuous delivery (CD) and where it fits in the DevOps ecosystem. You will explore the importance of stakeholder collaboration as part of CI/CD. As you make your way through the chapters, you will get to grips with Jenkins UI, and learn to install Jenkins on different platforms, add plugins, and write freestyle scripts. Next, you will gain hands-on experience of developing plugins with Jenkins UI, building the Jenkins 2.0 pipeline, and performing Docker integration. 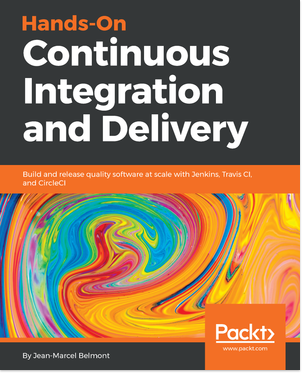 In the concluding chapters, you will install Travis CI and Circle CI and carry out scripting, logging, and debugging, helping you to acquire a broad knowledge of CI/CD with Travis CI and CircleCI. By the end of this book, you will have a detailed understanding of best practices for CI/CD systems and be able to implement them with confidence. Software Patches can be used in different contexts. 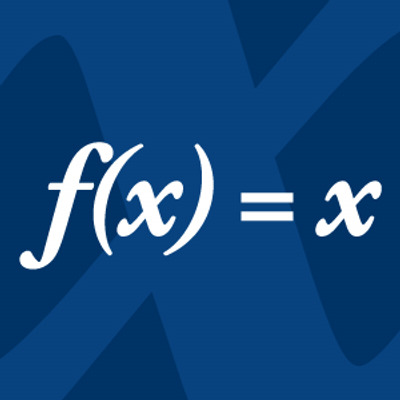 © 2017 Jean-Marcel Belmont · Powered by the Academic theme for Hugo.